We are in Copenhagen. 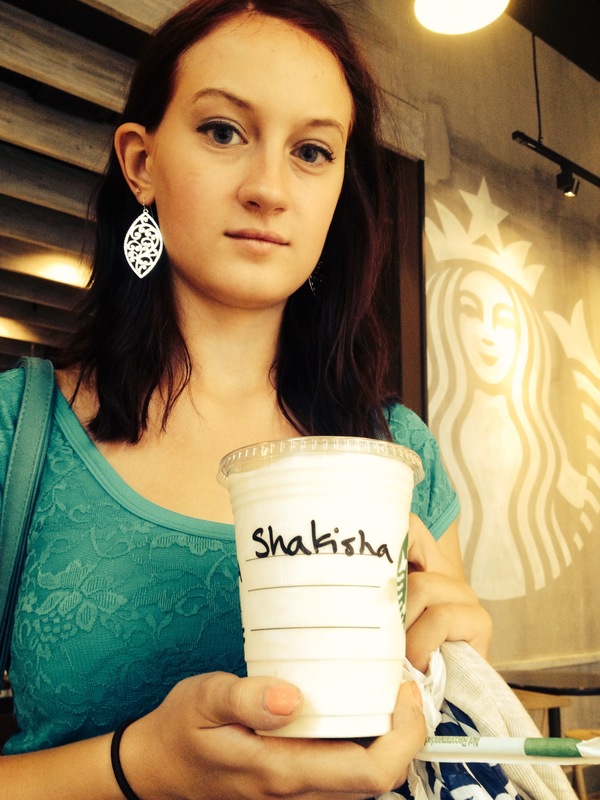 We are trying new names at Starbucks – just because. This is a first attempt at Sharkeisha.